Build the Strength of your Base with the new Codex Warrior! This week, the latest Dragon Rider makes its way to War Dragons! This new rider will be the first Defensive Rider available in Seasons. Defensive Riders are passive riders that sit atop your perched Dragon, giving buffs to your base and the islands around the area that the perch covers. Non-combat related buffs will impact every island on your base, but they do not stack across multiple perches. Buffs from a defensive rider will persist even after the perch has been destroyed in battle. Rider HP and Attack buffs are additive (not multiplicative) and will stack with other Tower HP and Attack buffs like consumables and runes. Seagazer Perch buffs the back long and short islands. These are the islands overlooked by the Statues and Lighthouse Monuments. Riverwatch Perch buffs the middle long and short islands. These are the islands overlooked by the Guardian Statues, Tower of Learning, and Temple Monuments. Stonespear Perch buffs the front long island. These are the islands overlooked by the Mount Dragon and Triple Towers Monuments. To effectively use your defensive rider, players will want to equip them to the perch that covers the strongest towers for the most powerful boost to their base. Players will want to make sure that they also bond your rider to the dragon you plan on using before assigning it to the perch of your choosing. Remember as with every Dragon Rider, riders can be equipped to a dragon of any element unless they have their gear equipped. Tanok's first page of his Seasons branch will be discounted by 50% for two weeks. The first 28 prizes of the branch will contain all of the rider shards needed to get him to his max level of 50. 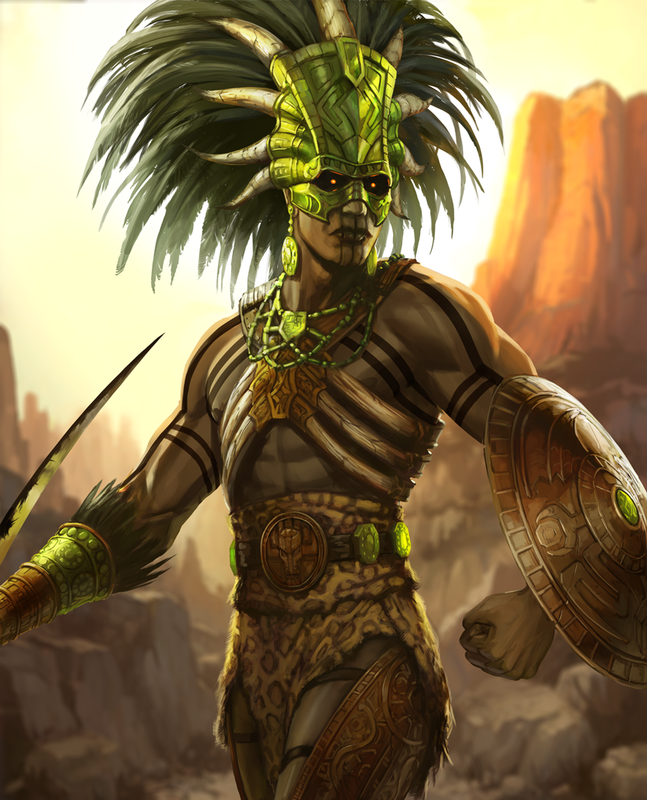 The second half of his branch holds his "Scorching Defender Armor" set, which he dons before aiding fire dragons, such as Corthanak, Cuauhtli, or Opes in battle. While he can provide a power boost to any dragon without wearing his armor, when he wears the Scorching Defender set, he can only ride upon fire dragons. Join the Dragons community team this week as they show off Dragon Rider Tanok live on our weekly streams! Catch the show on Twitch this Wednesday (6/20) at 3pm PT, Facebook Live this Thursday (6/21) at 2pm PT, and YouTube Gaming this Friday (6/22) at 3:30pm PT! Fly on over to the official War Dragons Forums to discuss your thoughts on this defensive Dragon Rider with the Dragons community!